Some people would do anything to remain young and beautiful. 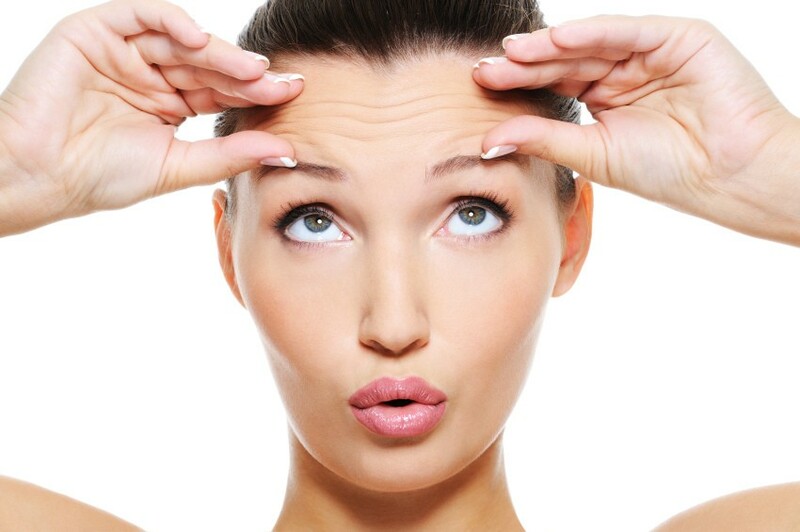 After the age of 30, both men and women start dealing with the first signs of aging – wrinkles. Unlike men, who are not that attentive to such details, women are obsessed with fine lines, even if at 30 they’re not that deep. Expression lines are dreadful, not just because they affect the face, but because after a certain age they become permanent marks. Fortunately, there are sensible ways of dealing with the most unpleasant signs of aging – cosmetic surgery. Some procedures are more challenging than others; yet, the goal is the same, namely to improve the general appearance of one’s physique and help boost self-esteem. We can all agree that cosmetic interventions are not cheap. That’s why many people who want to alter their bodies would rather stick to less or non-invasive procedures. They’re not just more affordable, but also less dangerous. Facelifts are extremely common procedures, and in the last 10 years we’ve seen a lot of changes in the techniques used to perform such interventions. Today’s modern facelift is an incredibly individualized practice that repositions the core restoring and foundation tissues to their initial place without having to stretch the overlying skin. The intervention addresses neck, jaw line muscles, and fat deposits in the cheeks. To help contour the face, patients will require tissue repositioning in order to develop face contours and help the physician reshape the face beautifully. Some people are predisposed to losing fat in their faces due to the aging process; in this case, the facelift implies adding fat volume into the face (the fat will be taken from the patient, from a different part of the body). No plastic surgeon uses this technique anymore. Early facelifts involved stretching the skin by pulling it really tight. Repositioning the face’s underlying foundation contours doesn’t need skin stretching any longer especially since stretching the skin on people’s faces doesn’t offer the results of a modern facelift. And yet, there are surgeons who still perform this method, but you might want to avoid them if you don’t want to have a windblown appearance. The parts of the face involved in the whole process are the patient’s collarbone up to the corners of the eyes. This also includes the cheeks, midface, neck, and jaw line. An eyebrow/forehead lift deals with sagging skin from the eye’s corners upward. Not everyone needs a complete facelift; some only want to lift specific areas of the face, like the eyebrows or the jaw line for example. A facelift can be safely considered the foundation of surgical facial rejuvenation. Candidates will be provided with a natural, refreshed appearance while covering up incisions discreetly. Patients will be able to go back to their daily activities in a matter of weeks, and the results will last for 5-10 years, depending on the genetic makeup and anatomy of the patient. Cosmetic surgery interventions are not that costly anymore. Procedures like facelifts, tummy tucks, and rhinoplasty are extremely common; they’re considered minimally invasive procedures. As for non-invasive procedures, patients can easily opt for facial massages, cryotherapy, body remodeling treatments with Velashape, body wraps with all sorts of herbs and natural products, and so on. Not everyone can afford a $10-15,000 breast augmentation surgery or a full-body liposuction. These operations are complex, and although they will offer visible, long-term results, maybe you should start small and advance from there. A modern facelift can be exactly what you need to look and feel beautiful, so why not give it a try?